Marcel is a recognized personality both in property and in charity fund raising. 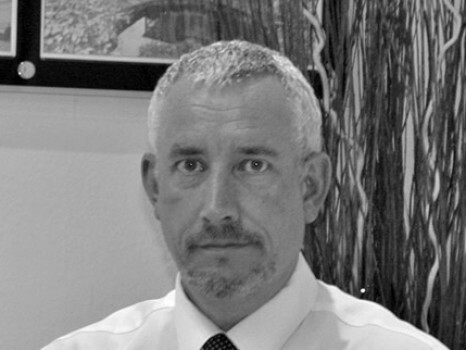 Now in his 30th year with Fowlers, Marcel is a specialist in residential property, land and arbitration. He acts for owners, developers, and local and regional governments, and provides ‘expert witness’. He is a graduate of The College of Estate Management, (White Knight Campus), Reading University, and is a Fellow of the National Association of Estate Agents. Marcel bought out the interest of the Firm’s Founder, Tony Fowler (his cousin), in 2000. He places a high priority on getting involved with the local community and can regularly be seen and heard providing a running commentary on Storrington’s annual duck race and the ‘throw a custard pie in the face of an estate agent, in which he is the target. Marcel is also past Chairman of Round Table, Storrington, and fundraises for Lorica Trust and Jigsaw. 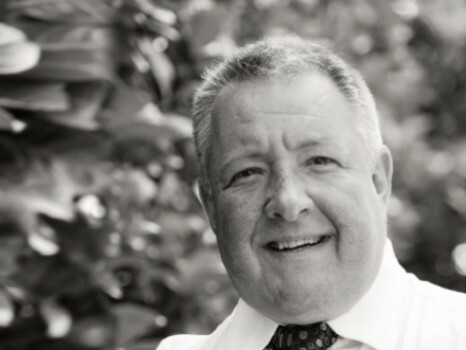 Paul brings over 30 years experience, having previously managed both local and corporate branches of leading estate agents, before joining Fowlers, Storrington in 2010. Paul is a long-suffering West Ham supporter and enjoys running, tennis and mountain biking. He lives locally with his wife, two teenage children and several animals. 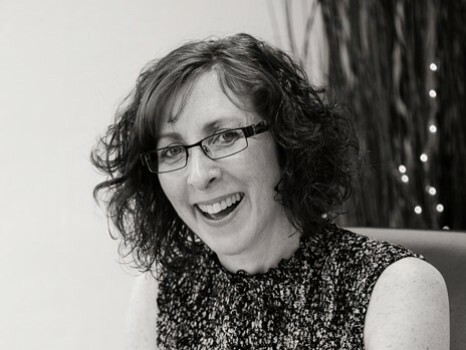 Caroline's career started in banking as a secretary, she then moved to a large corporate estate agency group continuing to move up the ladder and soon became a Regional Secretary for many years which was a busy role looking after and supporting many regional and branch managers. She also then undertook a Head of Training role looking after all the secretaries in the company. 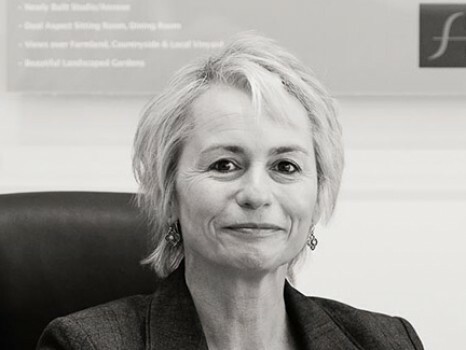 She has been in the estate agency business for over 22 years having moved very successfully into selling property almost 10 years ago and has worked at Fowlers now for 6 years. 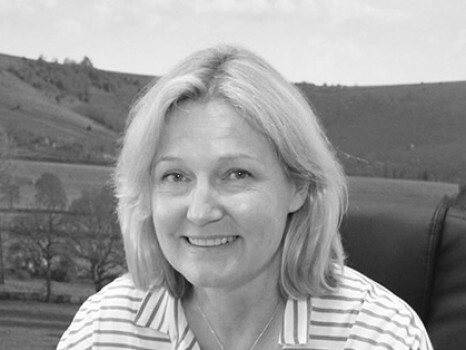 She knows Storrington very well and has worked with both our Fowlers directors in her previous career. Caroline's hobbies include gardening, watching movies, eating out and visiting various National Trust locations. She has been married to her husband for over 30 years. 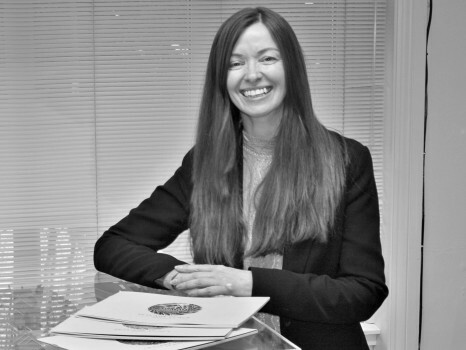 Lisa has always put customers first, having trained in retail management at Harrods. She spent her earlier career with some of the great brand names in the High Street including Harrods, Aquascutum and Mothercare. Lisa has been married for 25 years and has a son at university. She is a long serving local councillor and is vice-chairman of the Storrington and Sullington Parish Council. Lisa enjoys walking her dog, visiting auction houses, reading and the 'odd spot' of retail therapy! Keith has been an estate agent for many years and has a great amount of experience. He held the role of Regional Director for a large firm for many years and also became a Training and Development Director. Keith has held management positions locally and also in Surrey. Keith has over the years won many national awards for estate agency. His Hobbies include vintage motorbikes and fly fishing plus family time and walking his Cockapoo dog. 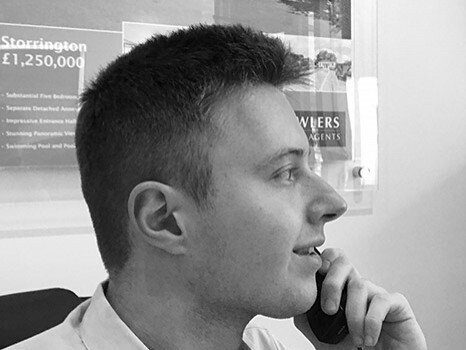 Jamie has lived in Storrington his whole life and has grown up in and around the local community, which has given him a wealth of knowledge to bring to Fowlers. He works solely on the Land and Development side and has an eye for determining what could be developed, currently learning the business and undergoing courses to push his knowledge, he shows potential and practicality in the way he works. 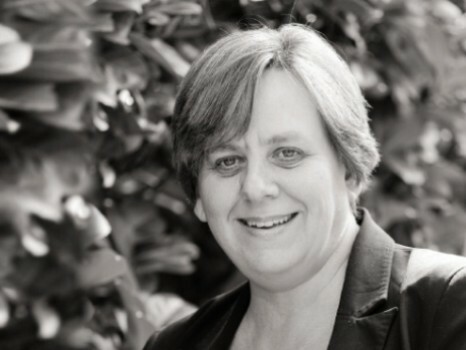 Lindsay has worked in the Billingshurst office for over 11 years. The locals will remember her as part of the team running the Santander Agency, which was located in the Fowlers office before it closed in 2014. 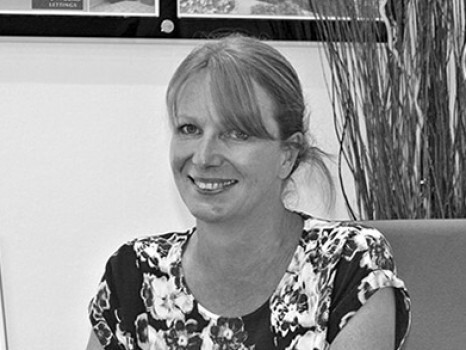 Lindsay moved over to the Estate Agency side of the business and is well known in the village. She is very much a people person; which is handy in this industry! Lindsay’s hobbies include her family, walking Bob and looking after her horse. 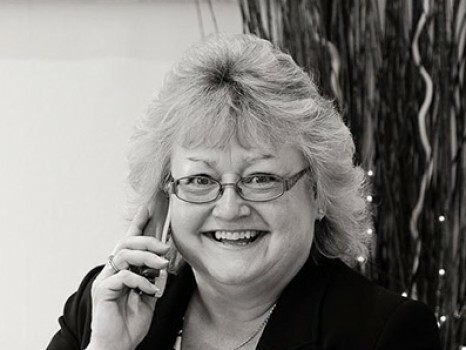 Caroline has been with Fowlers for many years at our Billingshurst office. She knows the village extremely well and is involved with local matters. She is very much a family person and she and her family also live in the village which makes her knowledge of the local area helpful to Fowlers clients. Hobbies include gymnastics which Caroline is very keen on. Kate has been with Fowlers for over a year and has lived in the local area with her family for over 20 years where she has played an active part in school and community events. A family historian, her past life also includes working in retail, the media, advertising and marketing. She has a good knowledge of the local school system and amenities and likes to swim, spin and practice Pilates. Jon has lived most of his life in Billingshurst/Horsham area so has an extensive knowledge of the local area. 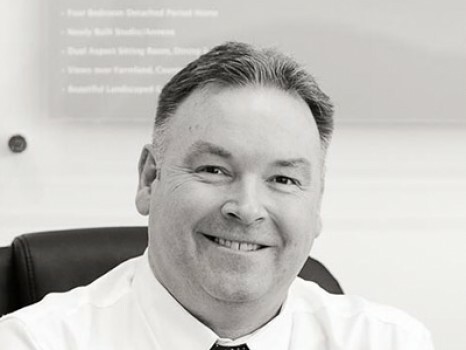 Jon has worked in property for 25 years, and in Lettings and property management for 20 years. 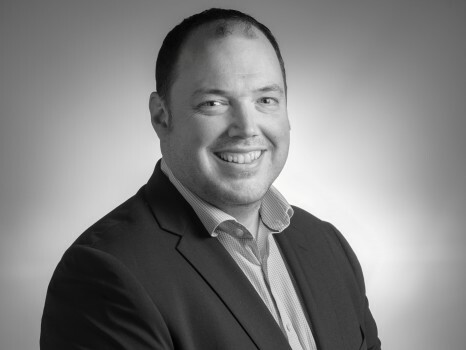 He has extensive local and technical knowledge on the legislative side of both lettings and property management elements. Jon lives locally with his family and is keen on sport, badminton, rugby, cars and wine! Like us all at Fowlers, Jon has an open door policy for all landlords and tenants. Fowlers work alongside local Horsham firm Courtney Green, so you can arrange to meet Jon at either of our offices for convenience. Ali has recently joined the Fowlers team following a career change from another public facing role. Ali applied to work for Fowlers, having an interest in estate agency and having she been impressed by the level and quality of service she received as a customer of Fowlers. Ali is driven to providing excellent customer service for all our customers and is enjoying being part of a team committed to doing its best for the customer. Ali enjoys the outdoor life and water sports, is an animal lover with a cat and dog at home. Nikki has worked in estate agency and new homes for the last 8 years. A Billingshurst village resident for the last 22 years Nikki has a wealth of local knowledge. Friendly and professional, Nikki prides herself with excellent customer service. Outside of work Nikki likes to spend time with her family and friends. Helpful Team Member. Loves walking. Keen foodie. Bob has been at our Billingshurst office for 2 years now. He greets many clients with enthusiasm and a wag of his tail. 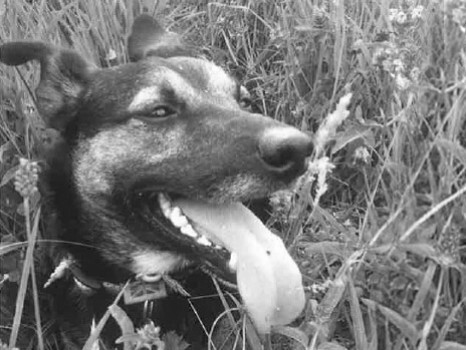 He is a huge part of Lindsay’s life, as was her previous dog, George, who many locals will remember too. Bob brings a sense of happiness to everyone and loves all the attention he gets. Or fill in the form below.